To follow Claudia's Story, enter your email. Claudia Kay Singer, born in Bismarck, North Dakota on May 14, 1954, was summoned to Heaven on April 10, 2019, after suffering a ruptured aneurysm. She was preceded in death by her parents; sister, Cheryl Miller; and two nephews. Claudia was the ultimate storyteller and life of the party. With friends, family and many rescued pets by her side, she enjoyed her time on Earth to the fullest. She is survived by her loving significant other of 21 years, Bill "Bubba" Amerson; son, Derek (Marina) Lickteig; daughter, LeeAnn Lickteig; grandchildren, Zoe and Evan; siblings, Barry Singer, Richard (Fran) Singer, Audrey McKenzie, Linda (Raphael) Benaroya, Scott (Deb) Singer; many nieces and nephews; Bubba's immediate family, sister Freda Amerson Roberts, children, Missy (Johnny) Loyd-Amerson Mills, Rod Amerson, Sissy (Ricky) Amerson Root and Chris Amerson; nine grandchildren, 10 great-grandchildren; friends and loved ones. 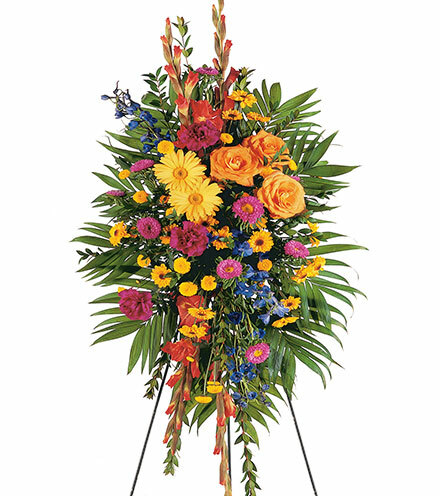 The family will receive friends Saturday from 3 to 4 p.m. at Moores Funeral Home with the service immediately following at 4 p.m. Interment will follow at Snow Hill Cemetery in Wilkinson County. In lieu of flowers, please make contributions to your local animal shelter in memory of Claudia. 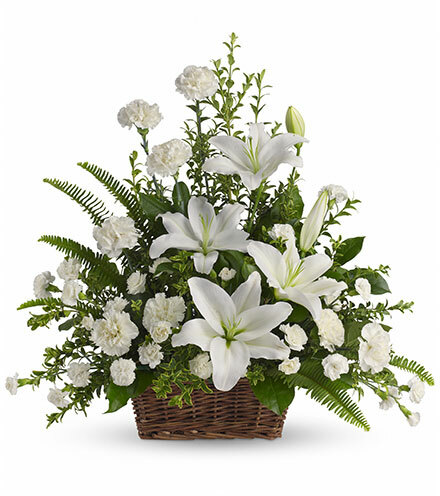 Visit www.mooresfuneralhome.com to express tributes.